"The Way Jerky Should Be"
For the last 14 years. I began making Beef Jerky for family and friends. More and more people kept asking for more and more Mr P's Beef Jerky. In 2010 we opened a brand new U.S.D.A. daily inspected, beef jerky manufacturing plant, in Deland Florida!! The home of the best beef jerky on the market!!! My goal is to produce the highest quality, best tasting, affordable jerky that you are able to purchase right from your home. 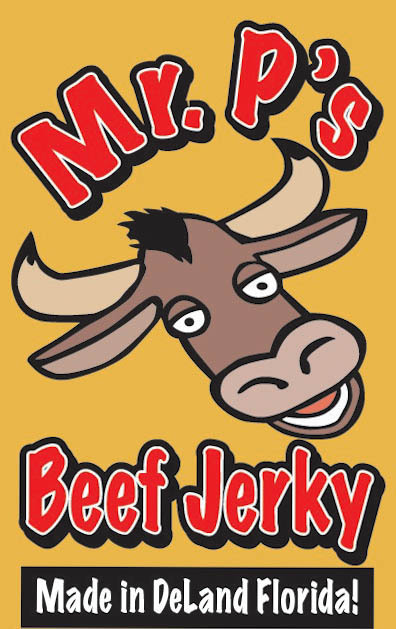 Mr P's Beef Jerky has no chemical preservatives or nitrates. 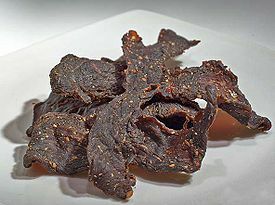 This jerky is so mouth watering and delicious you better hide it from your friends! We built a state of the art daily inspected U.S.D.A. certified Beef Jerky manufacturing plant to insure our jerky is delicious every time you purchase from us. Plain - There is no seasonings at all on this product. It is Black Angus Top Round Roast, sliced and dried. This taste like steak meat with no seasonings. This is perfect for people who have health issues. This is perfect for pets. 100% all natural. ONLY the PLAIN is 100% all natural. Call to order this product. Mr P's Beef Jerky is great for camping trips, hikes, road trips and snacks. For the last 14 years, we have made Beef Jerky for family and friends. 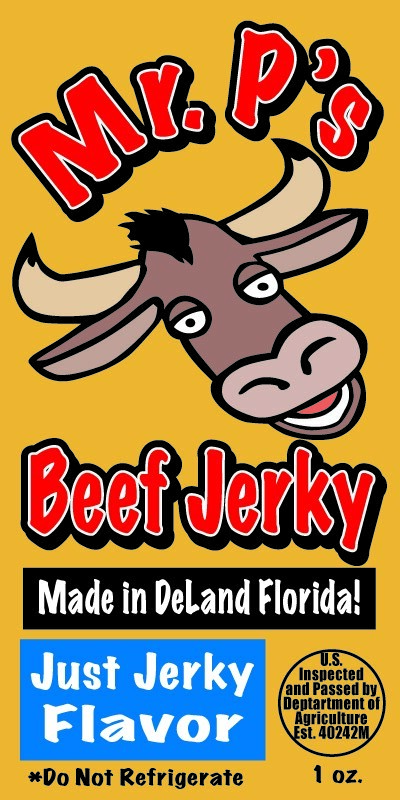 daily inspected beef jerky manufacturing plant in Deland Florida! !